Winning back revenue from cart abandoners is one of the biggest missed opportunities in online marketing. Shoppers abandon their cart 68% of the time, presenting a strategic marketing opportunity for online retailers to win back revenue and increase overall conversion rate. Foregoing a lifecycle email strategy means leaving significant revenue on the table, so how do you capitalize on cart abandonment? First, it’s important to identify why shoppers are abandoning their carts. According to the Baymard Institute, the top reasons for cart abandonment include shipping and tax costs, complicated checkout processes, and sites requiring the creation of an account. It is our job, as marketers, to combat these objections and work around them to win back the business of abandoned shoppers. Knowing that cart abandoners present a huge marketing opportunity, abandoned cart email strategies are one of the top ways to draw consumers back to an e-commerce site to make a purchase. While Klaviyo has an abandoned cart default segment, your abandoned cart strategy is only as good as the systems feeding it. Email capture systems play a major role in maintaining and growing an email list. Utilizing pop-ups or interstitials on strategic pages will enhance your ability to market to cart abandoners. 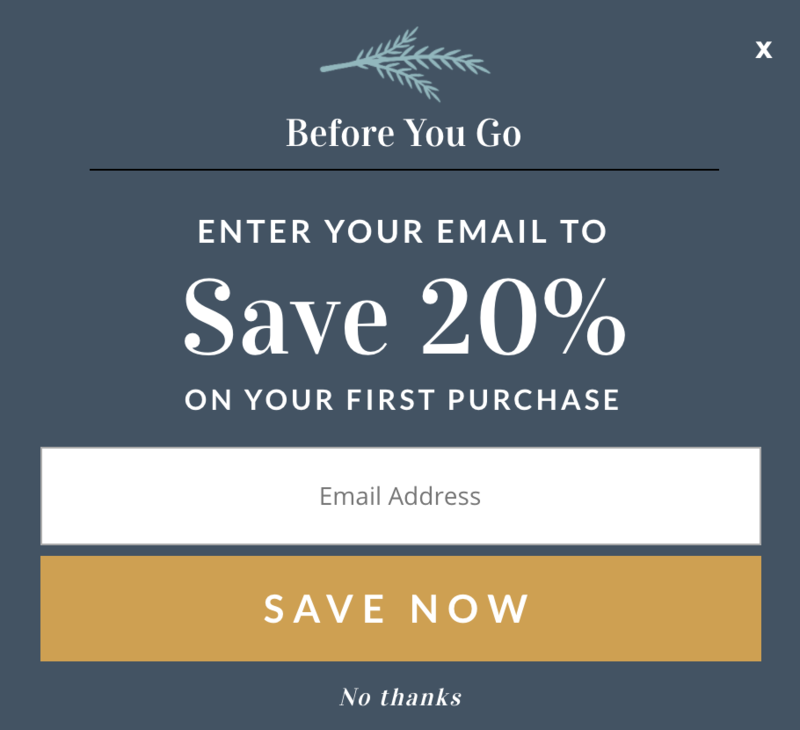 To begin feeding your abandoned cart email strategy, start by including pop-ups on pages that represent different stages of the marketing funnel. Specifically, the home page, product page, and cart page. Using pop-up windows on these pages with varying offers work together to capture customer emails with enticing offers. These offers must be compelling and help combat the shopper’s reason to abandon the site. Adding a sense of urgency to pop-ups helps increase email capture rate and site conversions. This plays into which offer is used within the pop-up window. 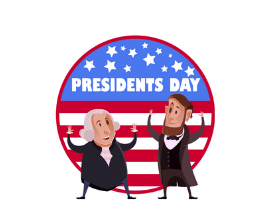 Use a coupon code that is only valid for 24 hours or a shopping spree giveaway that ends weekly. 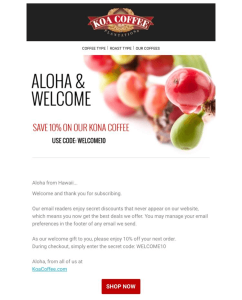 This will entice the shopper to give their email address more frequently than when engaging with a standard deal. 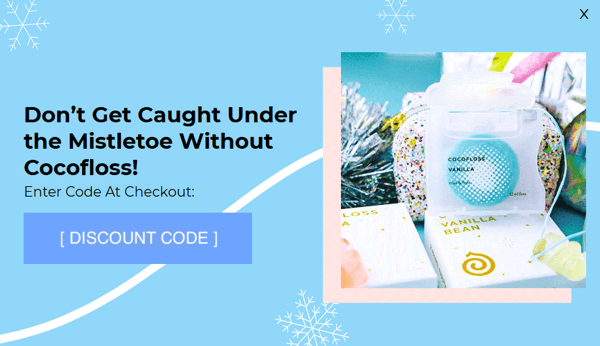 In the design of the pop-up, try using a timer counting down within the pop-up or simply add verbiage outlining the urgency around coupon usage. Gamification within pop-up strategies has been a new and upcoming trend for e-commerce stores. Tactics like spin-to-win have dramatically increased email capture rate and conversion rate for many of our e-commerce clients at Springboard Marketing. For one of our clients, their email capture rate was increased by 107% and the conversion rate of individuals who engaged with pop-ups increased by 103%. 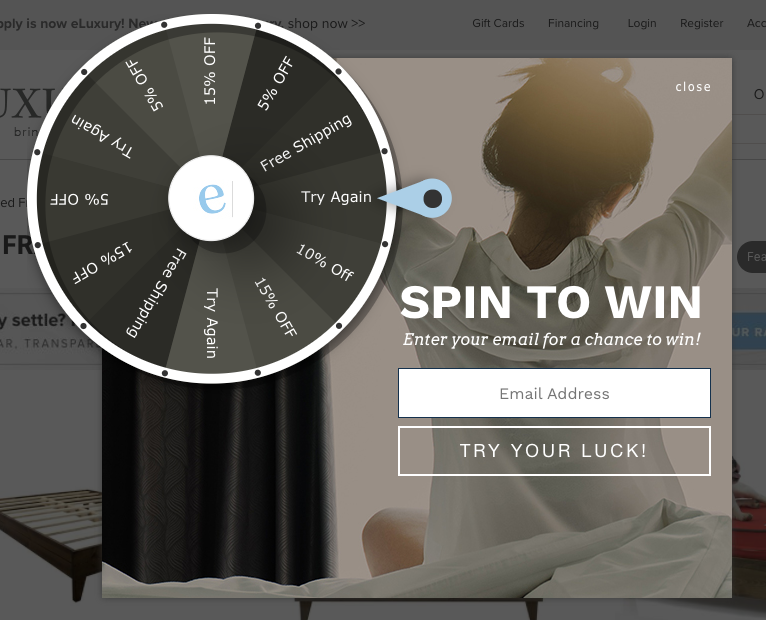 This concept entices users to spin a wheel to win a variety of prizes, however, the wheel does not spin until an email address has been entered. This has significantly helped feed the abandoned cart strategy. 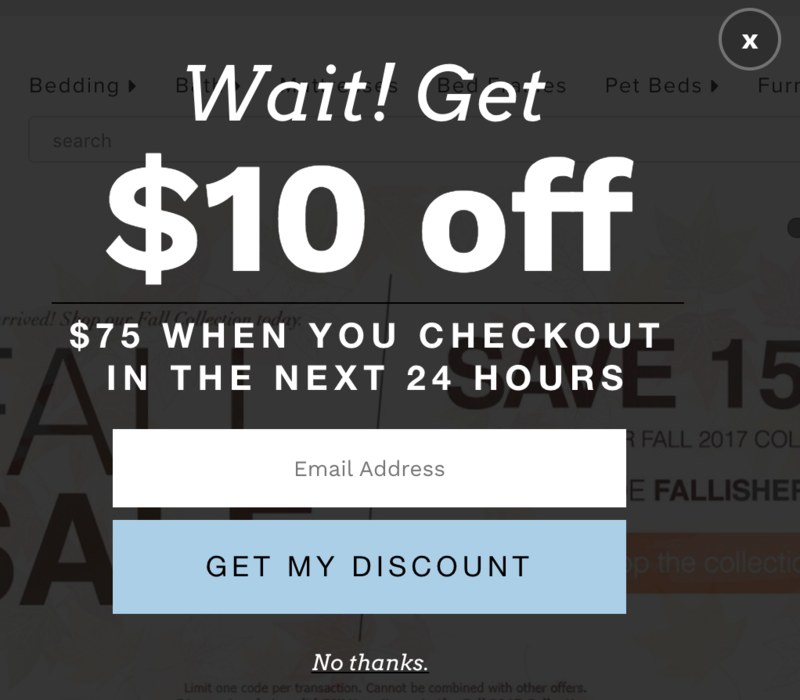 It is so easy to run with the ‘ole 10% off coupon code in pop-ups, but giving consideration to the offer is vital to success. Using an offer that will actually catch the eye of the shopper is important without impacting the bottom line too much. Consider offers that will increase average order value or offer Free Shipping if a purchase is made within the day. For our client 46 & Spruce, a 20% offer has been wildly successful in enticing email captures. Also, don’t be afraid to test different offers to identify what resonates best with your audience. Email capture systems are vital to the success of your abandoned cart strategy. If your email capture strategy needs a little boost, try enticing with urgency, playing with Gamification, and creating compelling offers to capitalize on customers who abandon their carts. 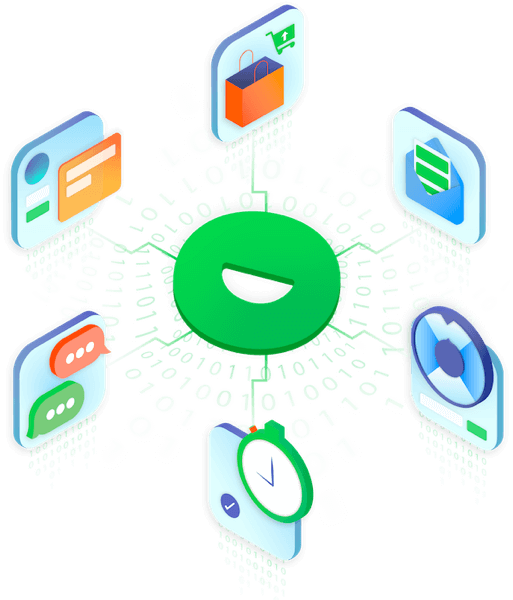 If you’re interested in launching similar email capture campaigns to fuel your abandoned cart email campaigns on Klaviyo, read more on the integration here! As always, you can get started with a free Justuno account and launch your first email capture campaign in minutes! Katy is a Digital Marketing Manager at Springboard Marketing. Her focus is driving traffic to online stores using compelling content. Springboard Marketing is a full-service e-commerce marketing agency providing services to many top brands. In addition, Springboard is a certified agency partner of Justuno and uses the Justuno platform to optimize their client’s websites. Check out their services here!